Start taking classes at SRG Boxing n Personal Training and other studios! 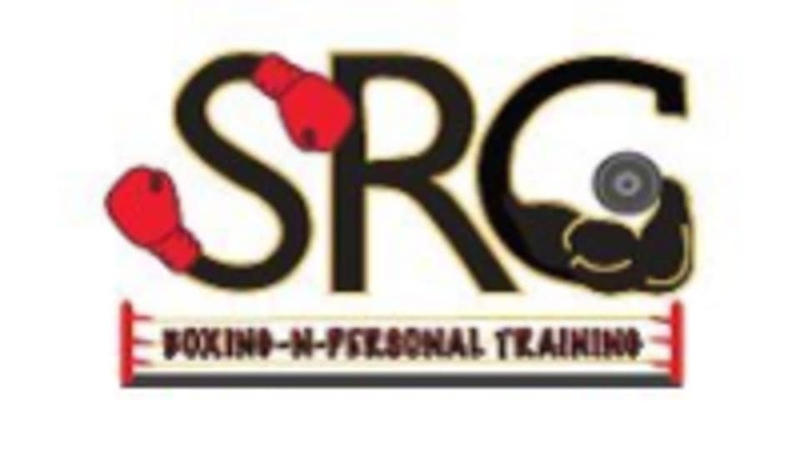 The SRG Boxing n Personal Training programs aim to include: boxing training, sports conditioning, strength training, bodybuilding, weight loss, body tone and prenatal/postnatal training. The trainers' ultimate goal is to bring the passion, inspiration and drive towards improving your body, soul and mind. You are their top priority! The SRG Boxing n Personal Training Gym is located at 5346 West 79TH Street in Indianapolis, IN 46268.